Premier Technical Services Group PLC (PTSG) has provided lightning protection testing and remedial works to the spiritual home of tennis. 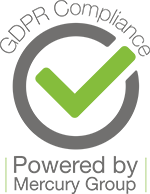 BEST, acquired by PTSG in July 2017, delivered the work for the All England Lawn Tennis Club at Wimbledon. Testing and remedial works will take place at all of the club’s existing installations, including the prestigious Centre Court, which was installed with a roof in readiness for the 2009 season that allowed play to continue in bad weather and provided a fully air-conditioned venue when the roof was in its closed position. 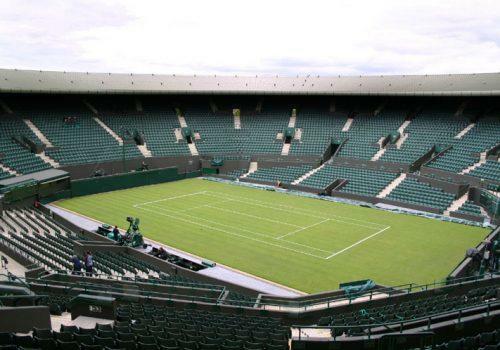 The new roof over Wimbledon’s No 1 Court will be completed by 2019, allowing two-thirds of the crowds that flock to SW19 every year for the only grass court Grand Slam in the world to enjoy play, whatever the weather. The All England Lawn Tennis Club is committed to continuous improvement of Wimbledon and turned to BEST’s specialist lightning protection engineers to carry out this essential work. PTSG Electrical Services is the leading provider of design, installation and testing services for lightning protection systems. The company is an active member of the Association of Technical Lightning & Access Specialist (ATLAS) and the associated Steeplejack and Lightning Protection Training Group and is committed to the continuous development of its people through ongoing training and learning initiatives.